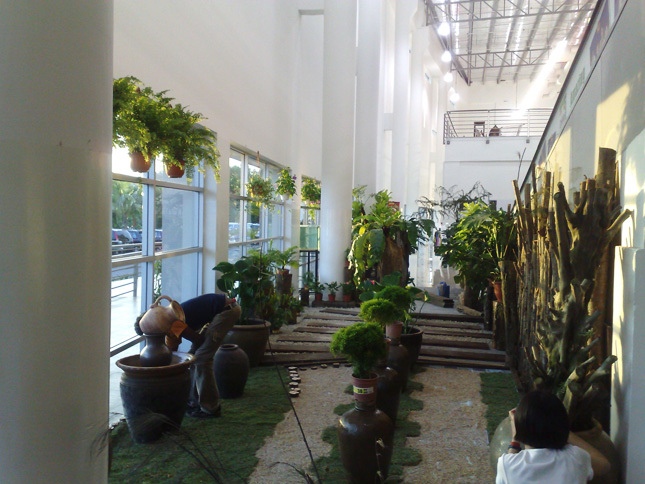 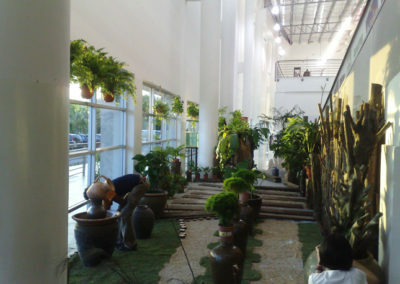 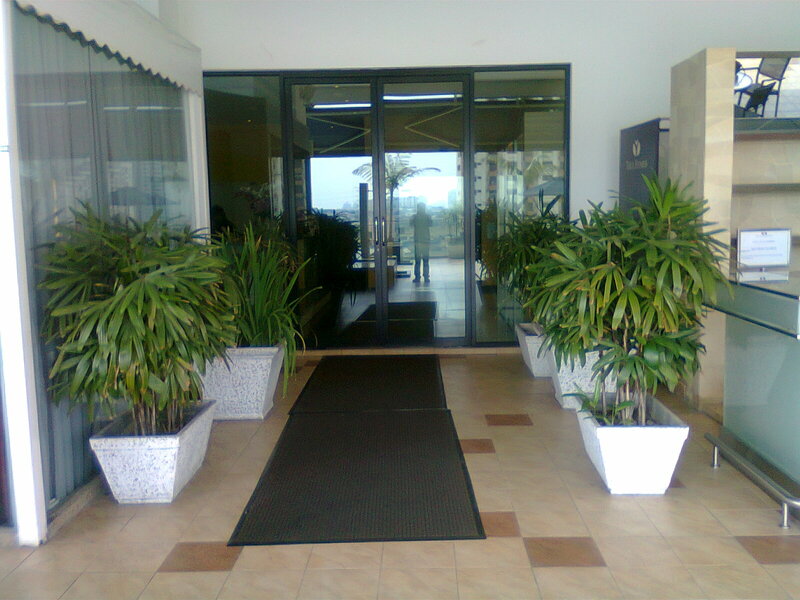 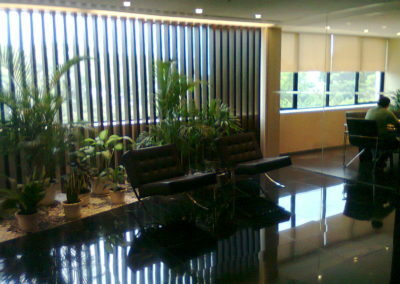 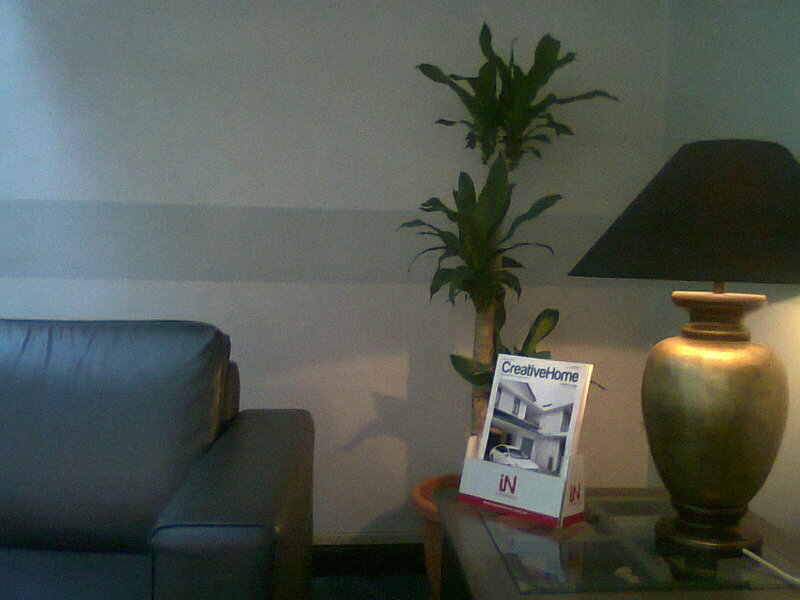 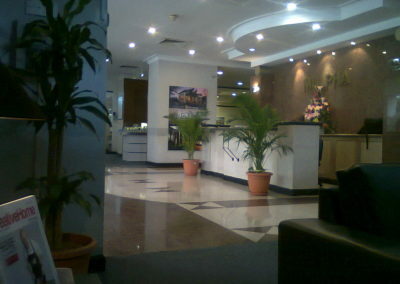 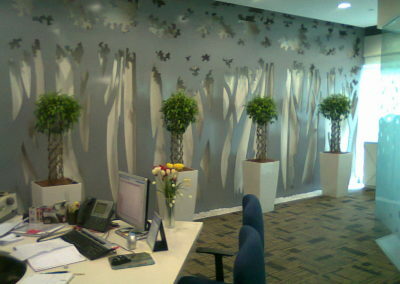 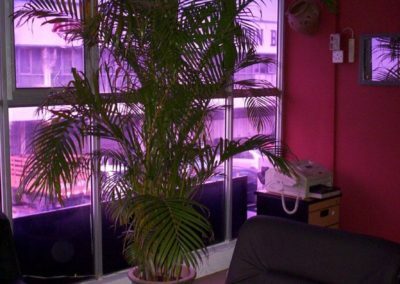 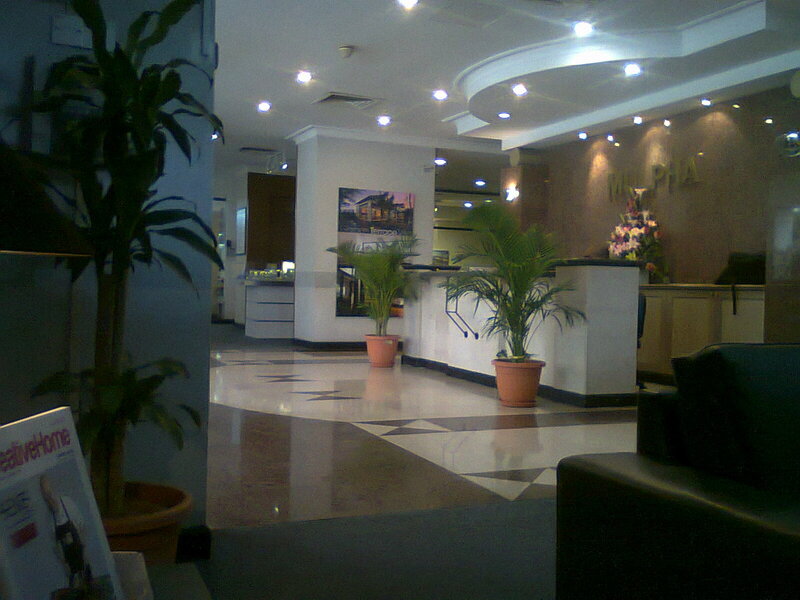 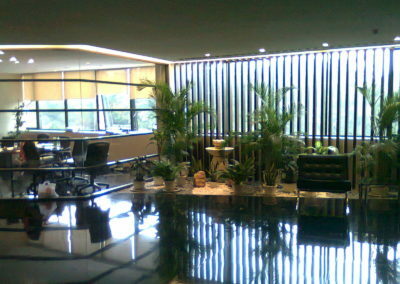 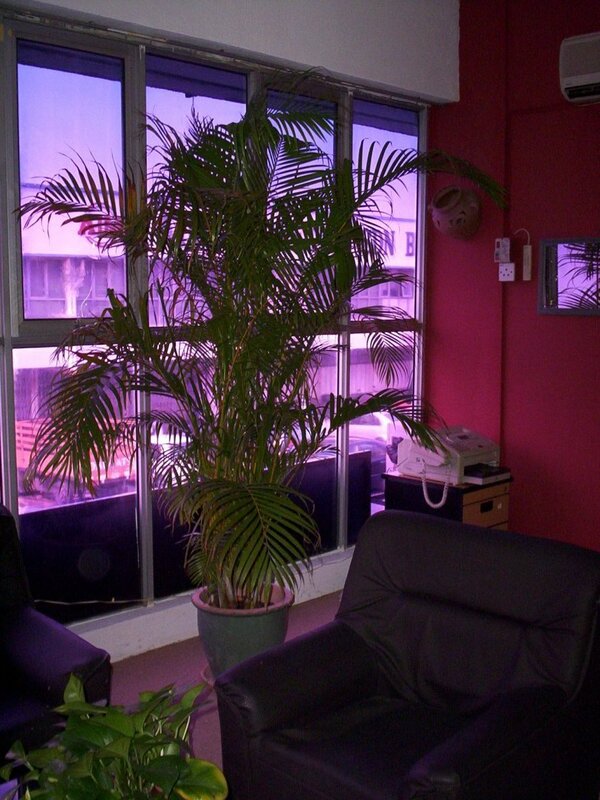 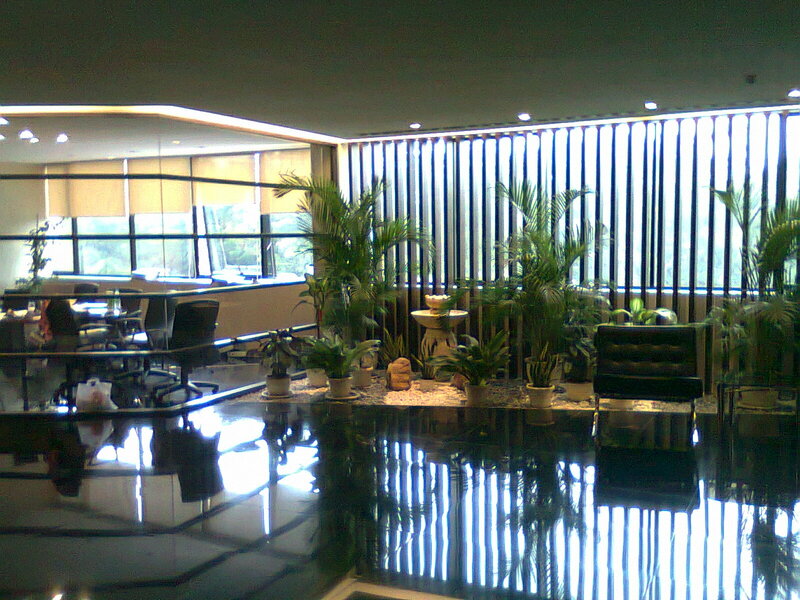 OLC offers a wide selection of indoor plants to create that inviting feel for your office. 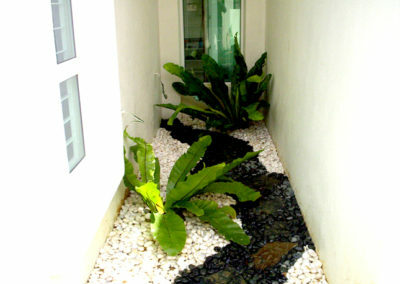 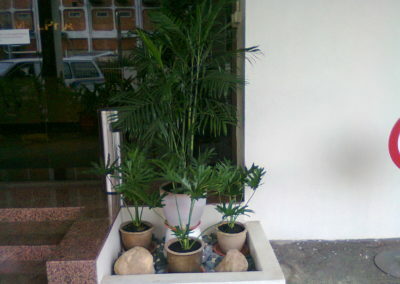 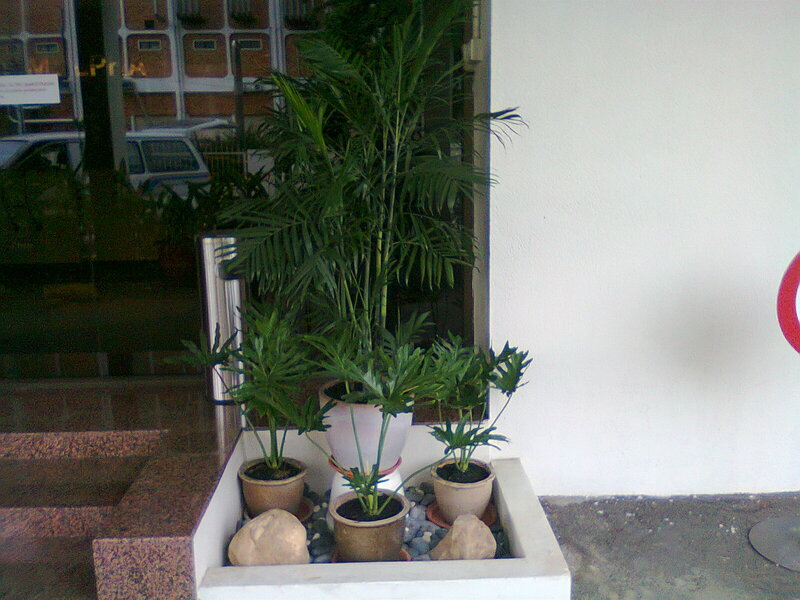 Our plants are grown and maintained by us providing you an extensive range of unique plants with uncompromised quality. 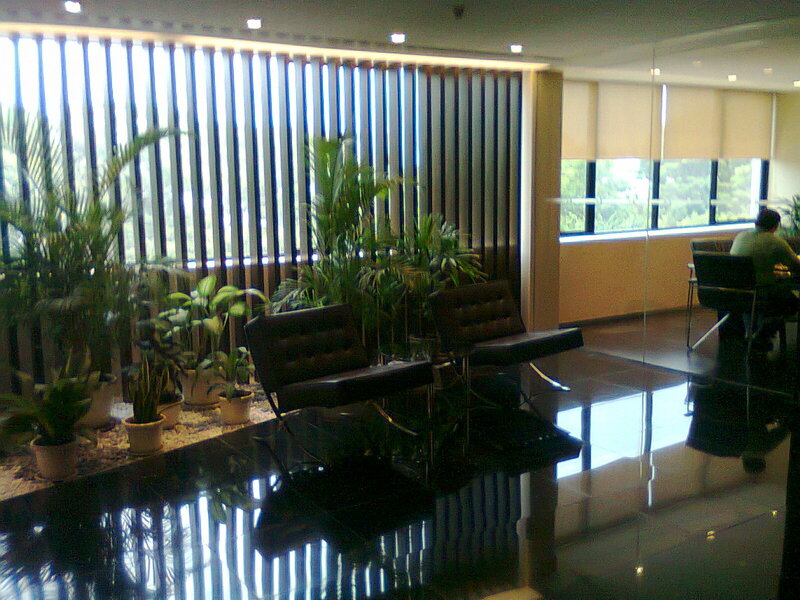 At the heart of our business culture is our value system, which guides us towards the goal of becoming Malaysia’s premium office plant rental supplier.